You guys know I’m like the biggest photography fan ever right? I’m still learning, and feel like I could keep learning new things every single day, but I love photography and camera stuff. 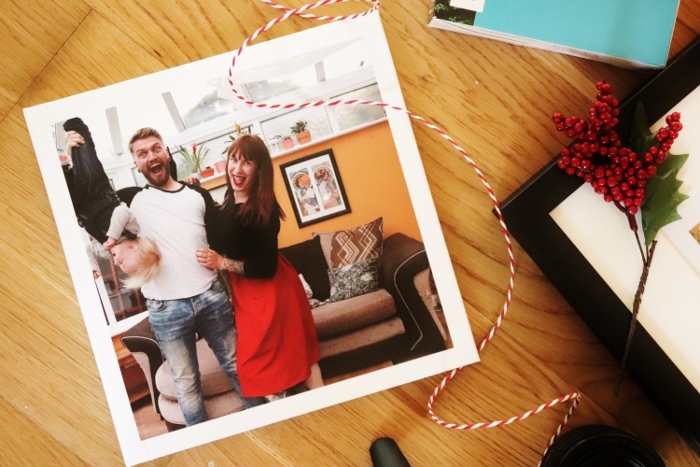 To be fair, if you’ve been reading this blog for a while you’ll know how much I adore photos, so I think this might be my favourite of all my Christmas guides. The perfect tripod for phone photography fans. Sometimes it just isn’t practical to have a full camera with you, or maybe you just love your camera phone (I mean I’m a massive fan of the camera in my Pixel 2 so I can well imagine not needing a DSLR if you’re not a blogger). This tripod has bending legs meaning it can wrap around almost anything so you can get that shot. Plus it as magnetic feet meaning even more opportunity for grabbing that all important family shot! It also comes with bluetooth remote control, and you don’t have to worry about your phone size as it adjusts to fit. Basically, it’s fab, and I’m very excited to have this with me for all our family trips! This is a must for any photographers kit bag. 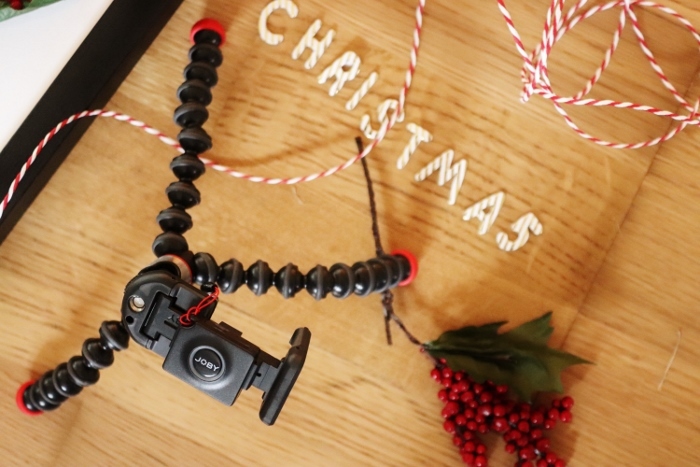 This lightweight tripod is a vlogger and travel photographers dream, and also holds up against your other camera equipment with it’s sleak Italian design. It is literally the easiest tripod to use, and well worth every penny. My current favourite lens to shoot with, and perfect for portraits. It’s a great fixed lens for anyone looking at branching out in their photography. I wrote about how it changed my photography in this post, and I stand by it. SO for camera lovers, or budding photographers, this is a must for their kit. Move over Photoshop and Movie Maker, there’s a new kid on the block. 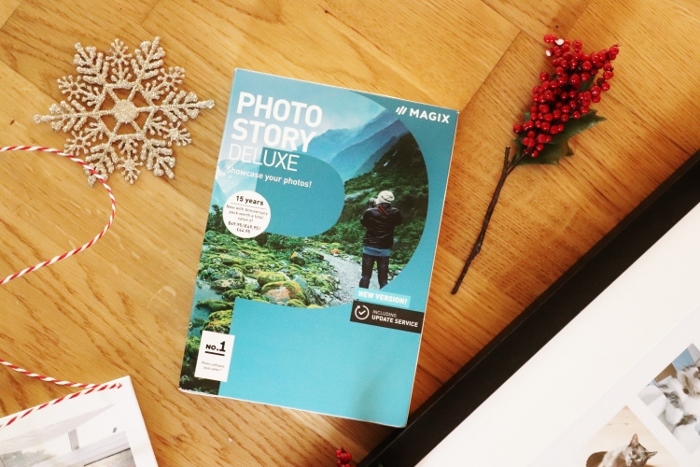 Say hello to MAGIX Photostory which includes photo and video editing such as 1,500 effects, transitions and music as well as full screen optimisation and faster previews. 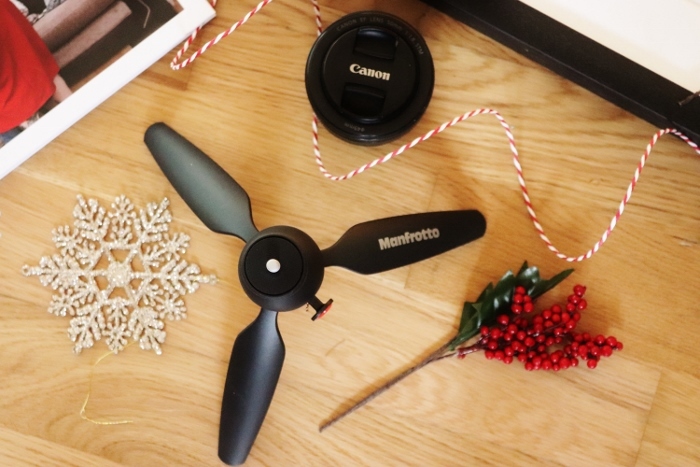 Create amazing videos from your photos right from the comfort of your home. OK no lie, I think this is probably my favourite item in the guide, and now one of my most loved things inside my house. 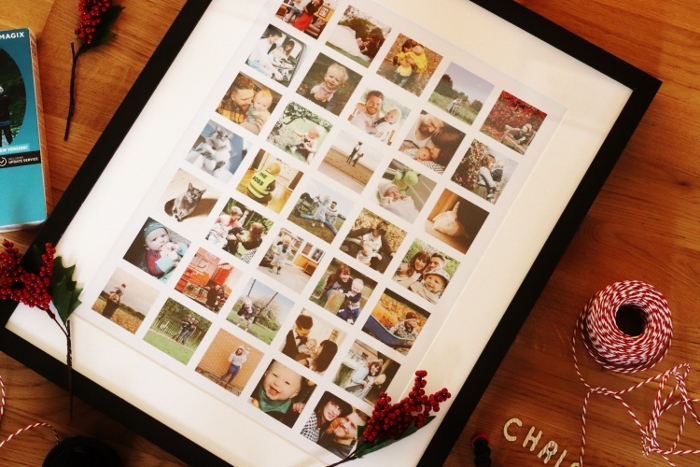 So basically this is a photo frame made up of images from your Instagram. Now I’m a huge fan of Instagram and pride myself on my theme, so having a printed version of this is pretty much perfection in a frame! The frames come in a range of sizes and grid formations from 1 through to 140 images (mine is 35 images in a 20x16inch frame). 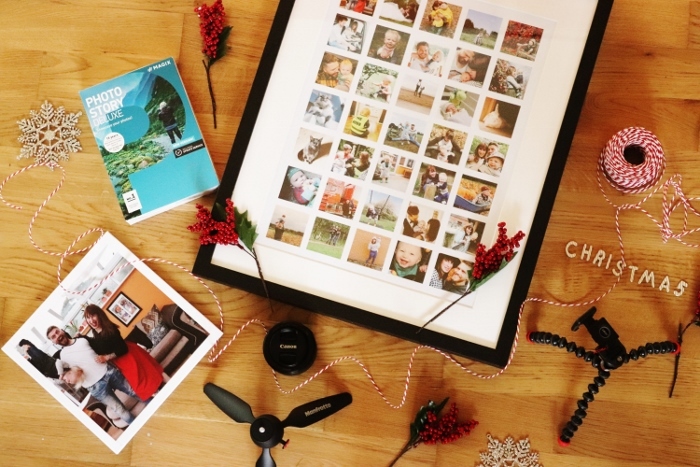 *product was gifted to be included in this gift guide, aside from the Lifecake book which was a sample provided for a different collaborative post. All opinions on products, as always, are my own. "Christmas Gifts for your geek friend"
"Christmas Gifts for your fave foodie"